VICTORIA – An audit of recreation in the Central Cariboo Forest District found that government’s management of authorized recreation sites and trails in the district has been good, says a report released today. “Our audit found that authorized recreation sites and trails were generally well maintained, and resource features were protected,” said Al Gorley, board chair. “Forest practices near recreation sites and trails complied with the legislation.” The overall enforcement of recreation activities was also appropriate, with the exception of unauthorized mountain bike trails. The audit found a lack of enforcement relating to hundreds of unauthorized mountain bike trails within the district, specifically around Williams Lake, that are promoted locally, as well as through Tourism BC. Under the Forest and Range Practices Act, approval from government is required before a trail can be built on Crown land. 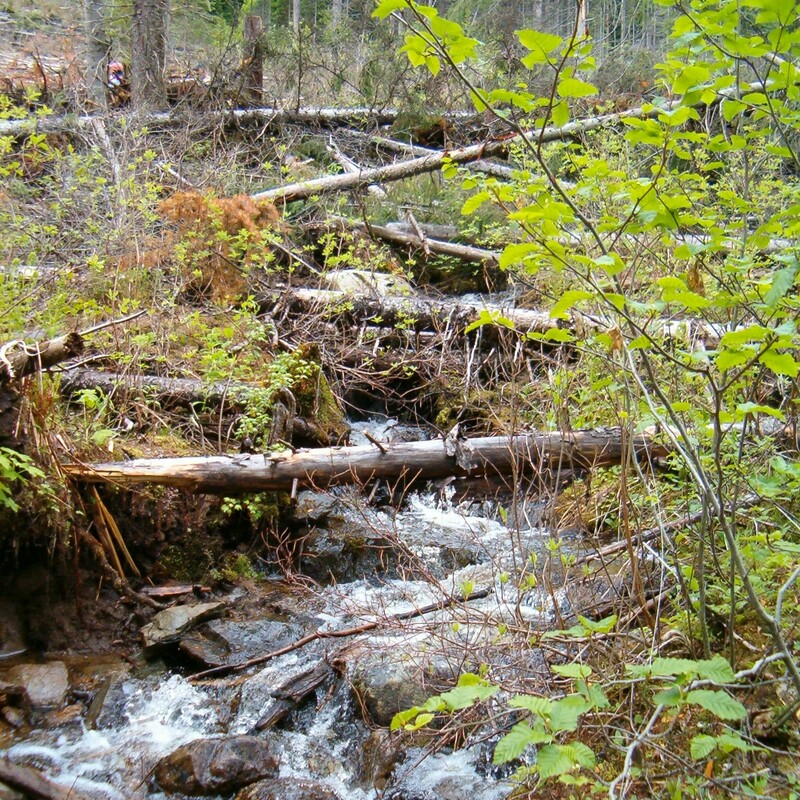 The board is aware that the existence of unauthorized trails is a common issue in many areas of B.C., especially close to communities where recreation is a popular pastime. Subsequent to the audit, the Ministry of Tourism, Culture and the Arts (MTCA) legally established one of the trail systems and it continues to work on getting legal approval for other unauthorized trails in the district. The audit, the board’s first to focus exclusively on forest recreation, looked at dozens of recreation sites and trails located in the district, as well as adjacent forestry cutblocks and roads. Auditors also examined how effectively MTCA and the Ministry of Forests and Range enforced recreation requirements of the Forest and Range Practices Act. Recreation sites and trails are public campgrounds and trails located on Crown land. Formerly known as ‘forest recreation sites,’ they are areas outside of parks that are available for recreational use, often as campgrounds, trails or day use areas.